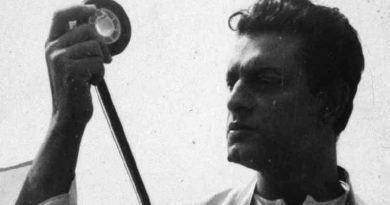 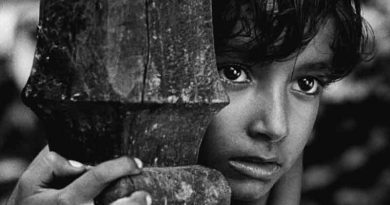 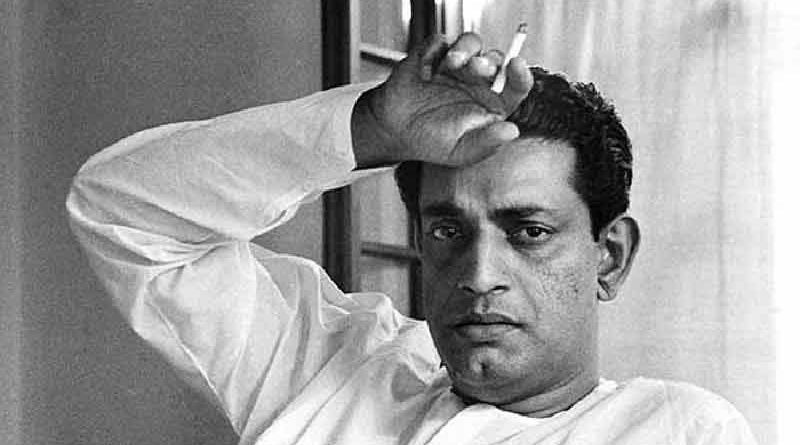 The legacy of filmmaker Satyajit Ray continues to grow even after more than 25 years since he breathed his last. 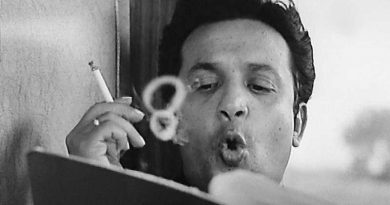 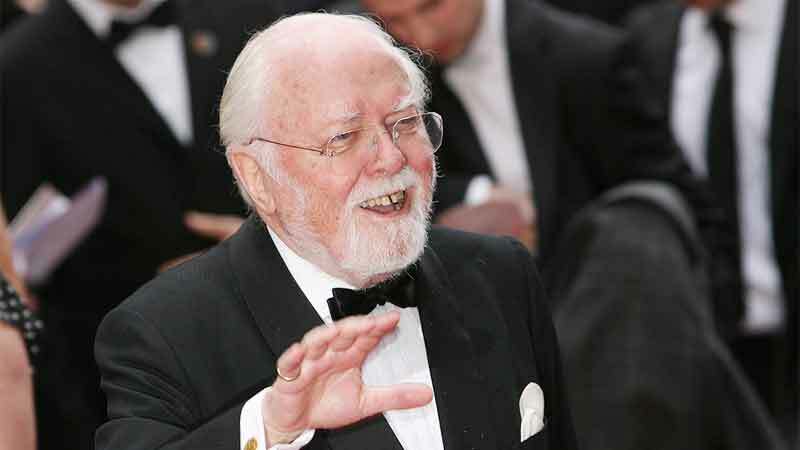 In a career spanning four decades, Ray directed 28 full-length films, besides documentaries and short films. 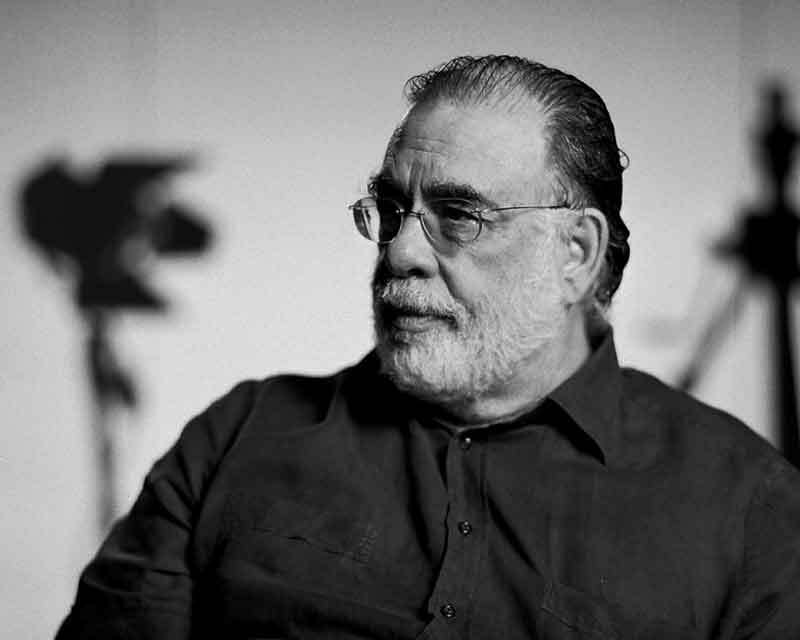 He is often considered one of the most influential filmmakers in the history of world cinema, and his work has had a profound impact on several leading directors. 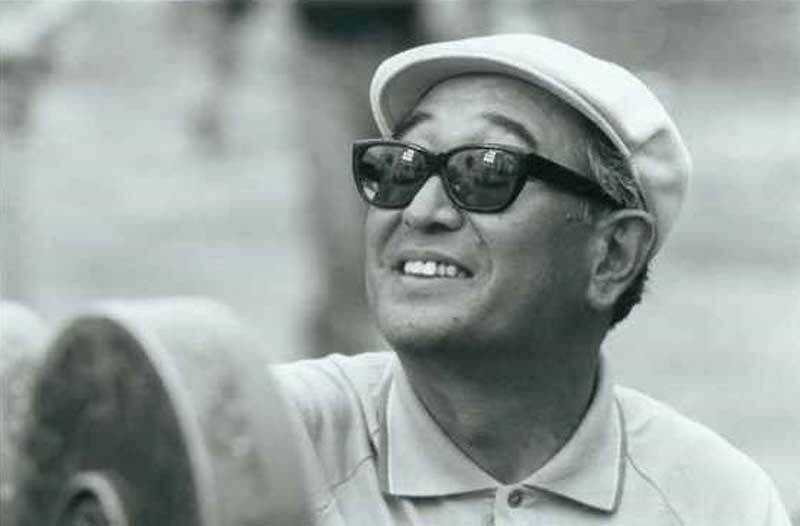 Here’s what some of the top international filmmakers have said about Ray’s films over the years.